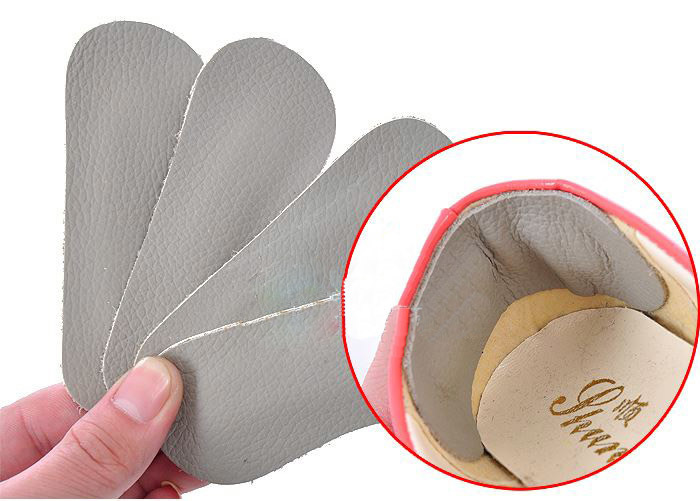 Pair of self-adhesive heel cushion protector. Protect and relax heels and make any types of shoes comfortable. Pamper your feet with a walking-on-the-cloud joyfulness.